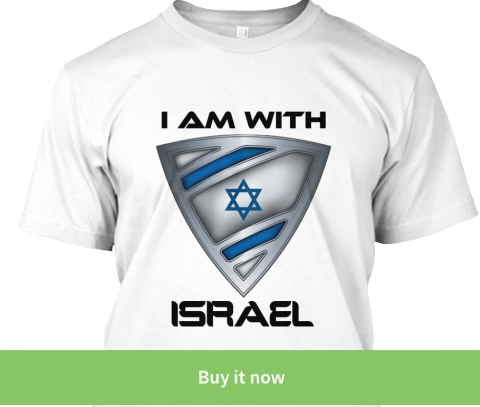 If I had a dollar for every time I was called a racist after I told them that there NEVER was an Arab country, land, state or nation named Palestine before Israel, I would be a millionaire! 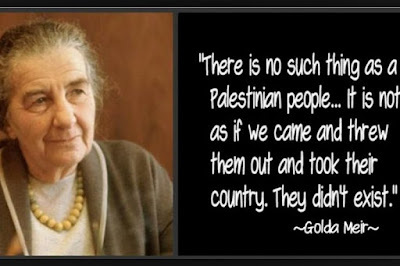 It was Golda Meir who was the first Israeli official to state the truth about a Palestinian people and she got killed politically for the statement below. 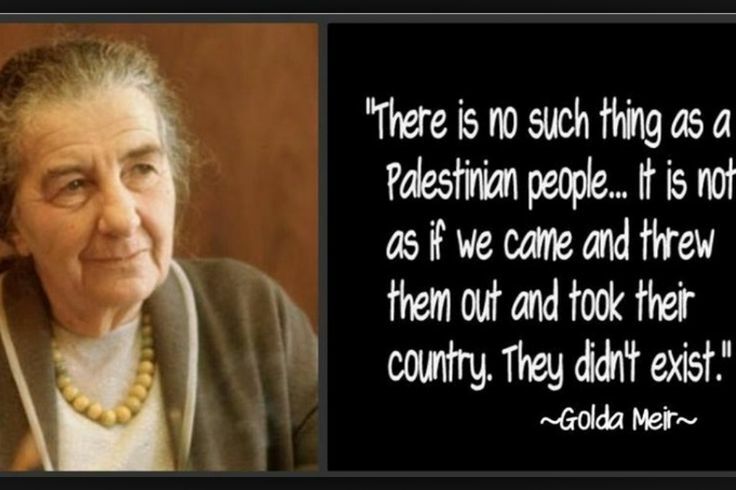 Golda was not the first person to be brave enough to tell the truth about the "Palestinian" people. 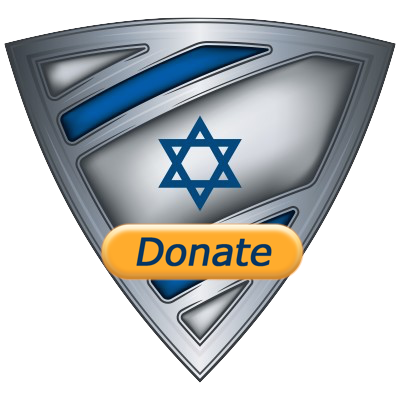 There were several high-ranking government officials who held the same opinion as Golda with one small difference - they were not from the Israeli government and you will not believe who they were!